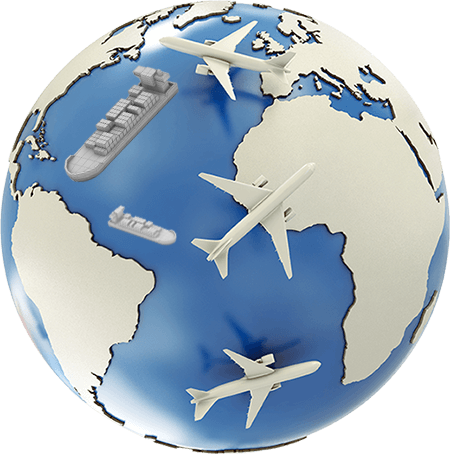 I – Port Global Logistics, Inc. deals with International Freight Forwarding and Customs Brokerage. Through the experience and expertise of the staff, IPGLI boldly continues its quest into previously uncharted trade lane. This results in a consistency of services that further endorsed the company’s slogan…. a Partnership to rely on. PORTGLOBAL Cargo (M) SDN. BHD. was established in November 2012 in Kuala Lumpur, Malaysia. An answer to the widening demand of our Filipino Overseas Workers with our Door-to-Door services as well as our foreign clients with their logistics needs. Be part of the celebration and bring smiles to your family and friends. 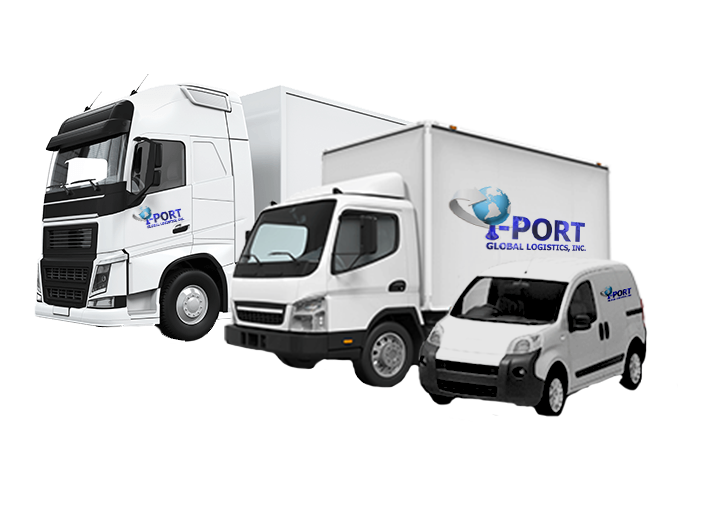 I – Port Global Logistics, Inc. - All Rights Reserved.